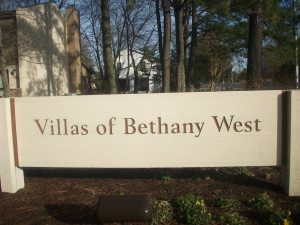 Are you looking for some information about Villas Of Bethany west? Worry less. Herein is a short but a very informative article on Villas of Bethany west and townhomes for sale. Let us focus on some few areas. 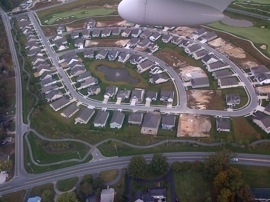 BUILDING- VILLAS OF BETHANY WEST- TREETOP LANE. The building consist of 3 bedrooms, 2 bathrooms and it is large enough for you and your family. It is as per now ready for occupation. It is newly renovated with new carpet, screen porch, granite counters, new heat pump, ceramic tiles in the floor, an open floor plan kitchen, energy star application. There are extended warranties for all the commodities. The treetop lane is adjacent to tennis court and a pool. You will be in a position to walk to or rather shuttle to the beach and even town. Plan to see this. This has 2 bedrooms and 2 bathrooms. The building is completely renovated Villa which is overtaking the salt pond. You will be able to enjoy sunsets in the afternoon over the salt pond found just inside your room. Among other amenities inside includes; community pool, playground, tennis court and on Bethany shuttle route. If you wish to know the price, it is 299,000 dollars. It is located on Bethany shuttle rout. It has 3 bedrooms and 2 bathrooms. It is a wonderfully maintained Villa, a turnkey unit having excellent and praised rental history. There is a beautiful pond vies directly out of the front door. The Villas of Bethany West offers community pool, playground, tennis courts, and community salt pond among other amenities. The cost to buy is 289,000 dollars only. 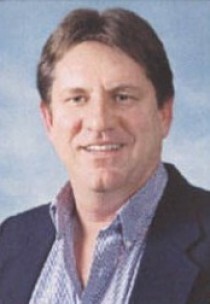 To conclude, Villas Of Bethany west Delaware residential real estates in condos are there for you and me. Do not hesitate, run for the residential having amenities with such wonderful features so that you be among the happy owners.